Since its inception in 2000, LAUSD’s Beyond the Bell Branch (BTB) has been responsible for the operation and supervision of all K­12 before/after school programs district­-wide. All Beyond the Bell school programs offer academic, enrichment, and sports activities every school day and operate from school dismissal until 6:00 p.m. BTB provides youth sports and recreation programs through the Student Auxiliary/Youth Services Branch and through partnerships with community based organizations that provide after school programming. 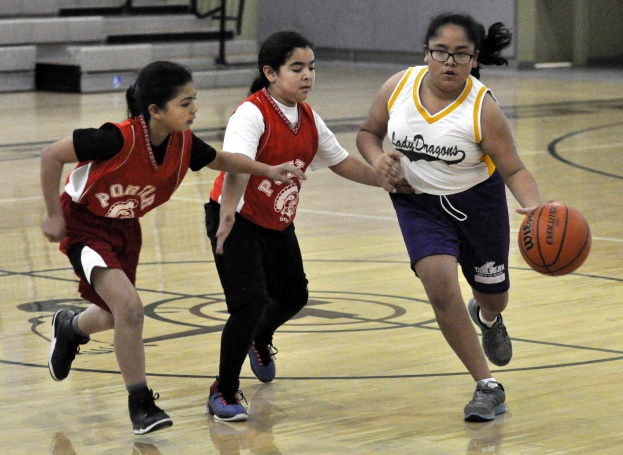 The LA84 Foundation/Beyond the Bell Branch Middle School Sports Program operates four 8 ­week after-­school sports seasons during the school year at all LAUSD middle schools. The four core sports offered at most middles schools include: flag football, basketball, volleyball, and soccer. Due to play space restrictions as well as demand and interest from students, staff adds supplemental sports that run concurrent with other traditional sports. The five supplemental sports include futsal, softball, tennis, track & field and rugby. The weekly practice schedule includes league play twice a week and skill development and practice three times a week. The type and number of sports will vary from school to school and includes a district wide championship tournament in each sport. 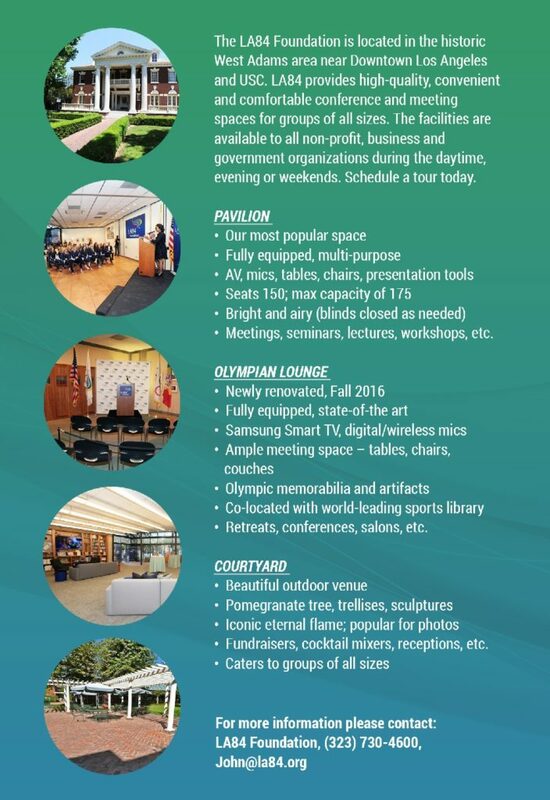 All sports programming is offered free of charge to students.